The first ever IIFA Utsavam that is being held for celebrating the South Cinema will have a lot to offer to the audience in its first season. As per sources, Mega hero Ram Charan and Akkineni hero Akhil will be shaking their legs during this mega event that will be held in Hyderabad. 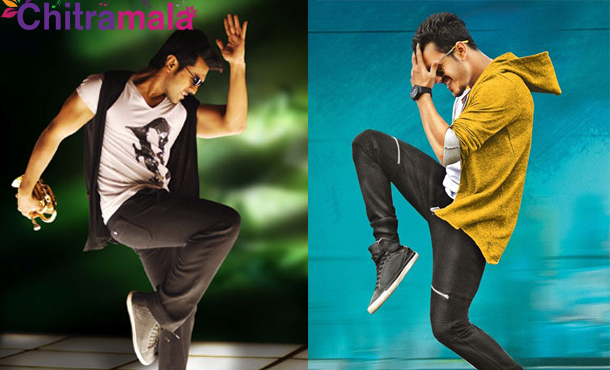 Ram Charan and Akhil have given their nod to the representatives of IIFA Utsavam to fill in some glamour dance during the event. Both the heroes have already begun rehearsals for their performances at the event. Apart from this, there are several other contests that are held by the committee to impress the audience like cooking for their favourite stars, watching the event sitting alongside top actors, etc. Celebrating the South Cinema of India four languages (Telugu, Tamil, Malayalam and Kannada) will be given a common platform to represent their films. This event is said to be the biggest film event ever in South Cinema. On the 5th and 6th December at Gachibowli Outdoor Stadium, IIFA Utsavam will be held.